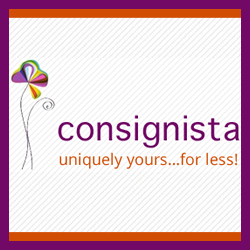 consignista.com: shop new and consigned designer and luxury brand items at our online boutique for women, men, children and toys. Consign with us thru our website from the comfort of your home and earn 70% on every sale. Check our “how to guide” to consign on line. We make consignment fun, simple and gratifying with an innovative and unique do-it-yourself upload platform for consigning on line.